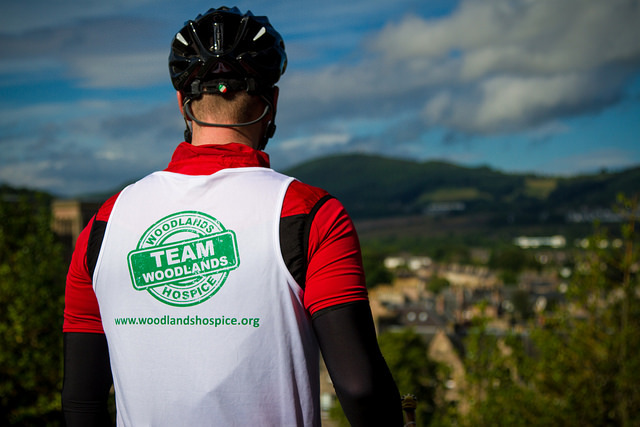 Woodlands Hospice has an amazing network of supporters who are keen to take on inspirational challenges in an effort to raise money for our services. The latest person to take on such a challenge is supporter, Allen Boardman, who recently completed an amazing long distance cycle challenge which saw him raise a total of £2,265.26 – smashing his original £500 target! 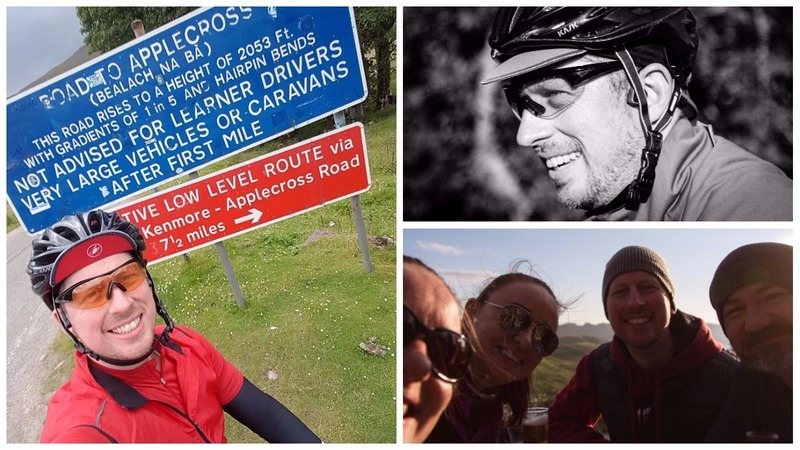 Allen’s cycle challenge took place in the Scottish Highlands over 7 days and saw him ride an incredible 540 miles and climb a vertical height gain close to 34,000 ft in total, higher than Everest!! 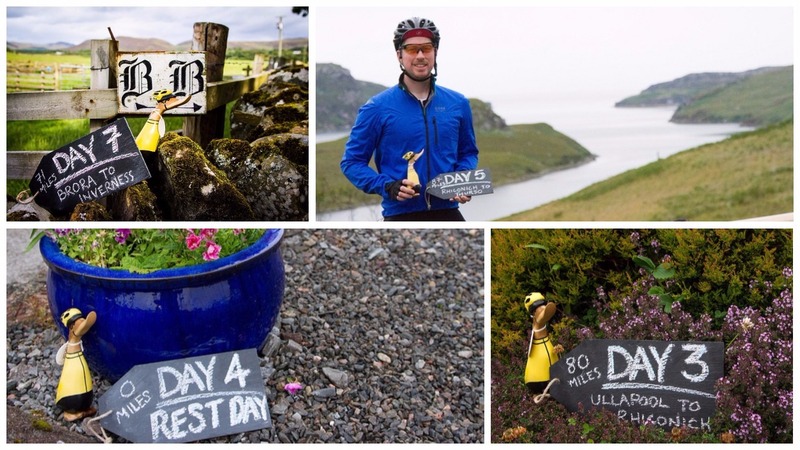 The ride took place from 21st – 27th July and began at Inverness Castle and saw Allen travel through Shieldaig, Ullapool, Rhiconich, Thurso and Golspie before finishing back where he began in Inverness. Allen at various points along the way! 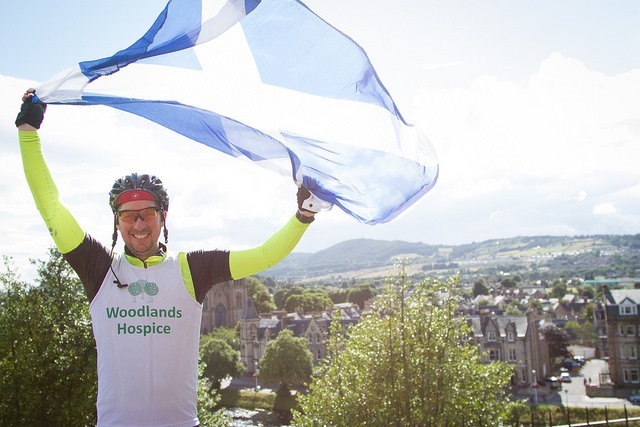 The keen cyclist is now contemplating taking on his next challenge and is considering cycling a 200 mile route in a day in Majorca – after a well-deserved rest of course! If you would still like to donate to Allen’s latest challenge, you can visit his Just Giving page here.